Using simple ingredients from your pantry and freezer, you have the most delicious and easy trifle that everyone will love. Enjoy! I always have whipped topping in my freezer as well as a store bought pound or angel food cake. We were going to a friends house and didn’t want to go in empty handed. To be honest everyone knows I’m a food blogger and they expect me to bring something that I made. This was somewhat homemade. When you put ingredients together, it’s homemade to me. Well, this was a big hit and everyone loved it. 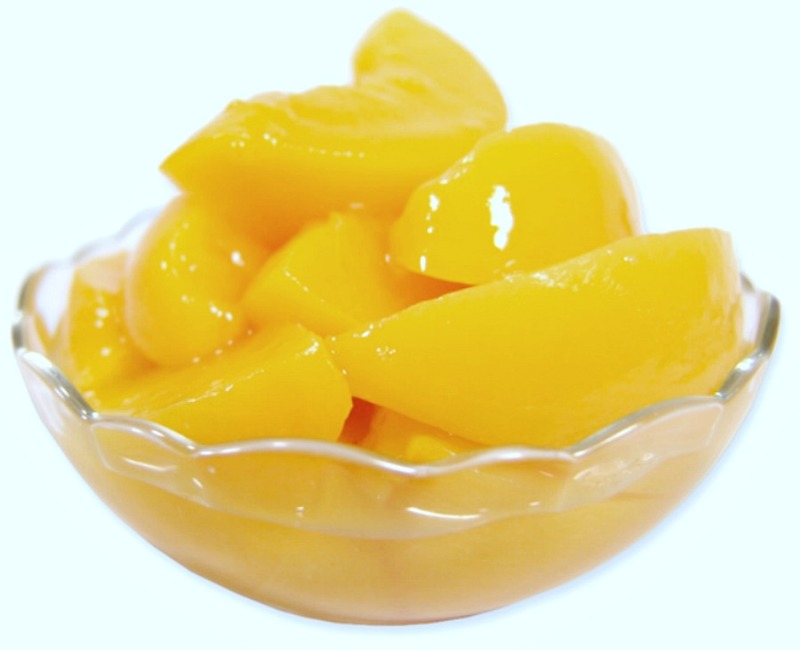 A no bake dessert that was so simple to put together and really tastes luscious. Short on time, this is the dessert to make. Add the vanilla extract right into the Cool Whip tub and mix gently, sprinkle in the cinnamon, mix again. 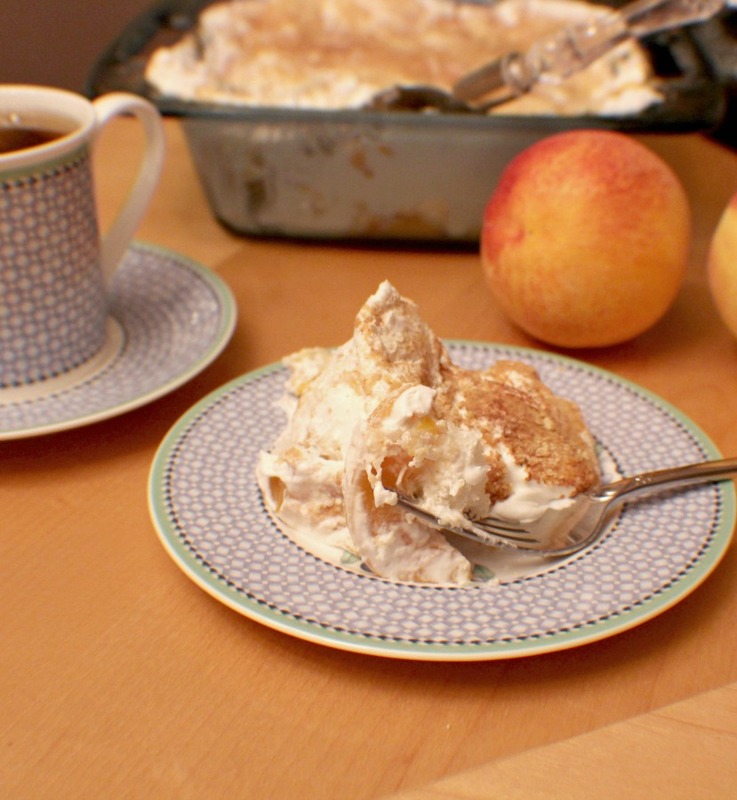 In an 8X8 square glass pan, lay some of the sliced cake on the bottom, layer some Cool Whip, and then some peaches. Do this until you finished with Cool Whip on top. I made two layers. Sprinkle a little more cinnamon on top of the cake and place in fridge for a couple of hours. ENJOY! With just a few simple ingredients from your pantry and freezer, you have a luscious trifle everyone will love. 1.Add the vanilla extract right into the whipped topping tub and mix gently, sprinkle in the cinnamon, mix again. 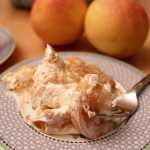 2.In an 8X8 square glass pan, lay some of the sliced cake on the bottom, layer some Cool Whip, and then some peaches. Do this until you finished with Cool Whip on top. I made two layers. 3.Sprinkle a little more cinnamon on top of the cake and place in fridge for a couple of hours. ENJOY!